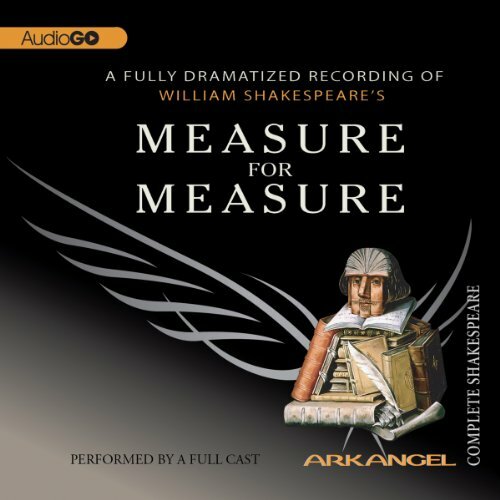 Showing results for "arkangel shakespeare"
The young and virtuous physician's daughter Helena desperately loves Count Bertram, but he regards her as beneath his notice. When Helena cures the king of France of a mortal illness, he rewards her with Bertram's hand, but before their marriage can be consummated the count flees. To win her husband back again, Helena forms a daring and resourceful plan. A plot to unmask the strutting soldier Parolles makes up another strand in this sometimes disturbing comedy of deception and disguise. 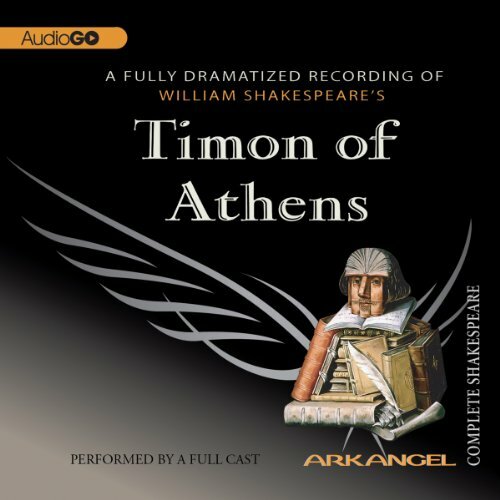 Pericles, Prince of Tyre, undergoes a tyrant's fury, storm, and shipwreck. He wins love and suffers loss, but what is lost may also be found. 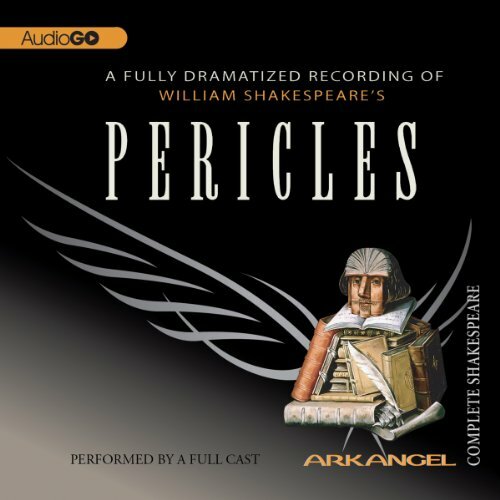 With the ancient poet Gower acting as narrator, we follow the adventures of Pericles from young manhood to maturity. 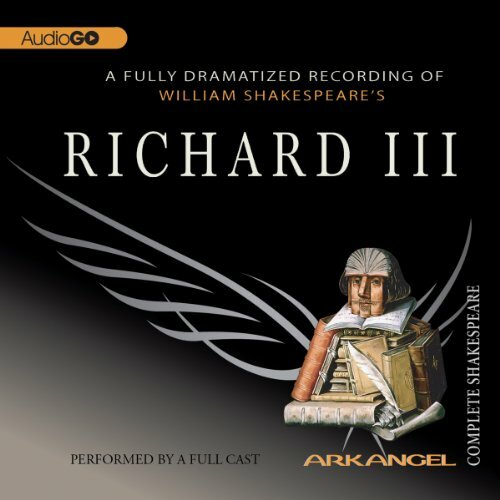 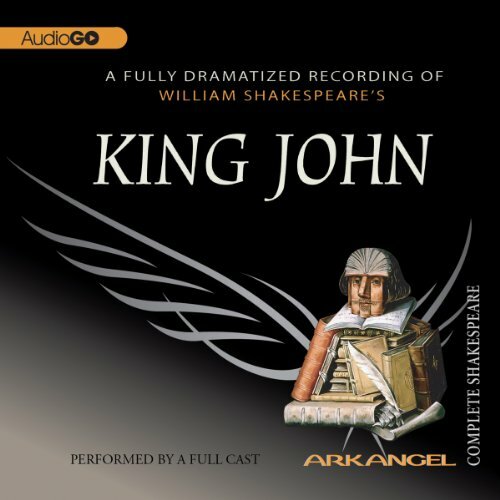 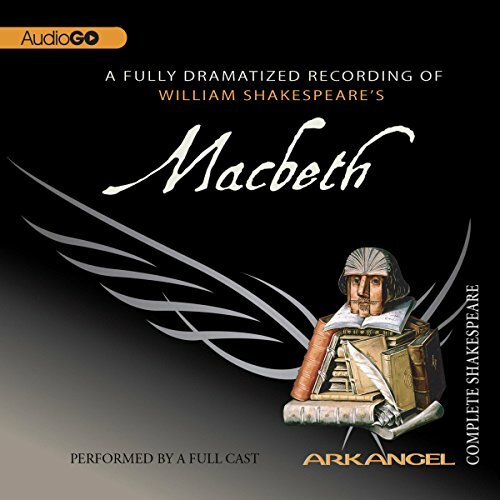 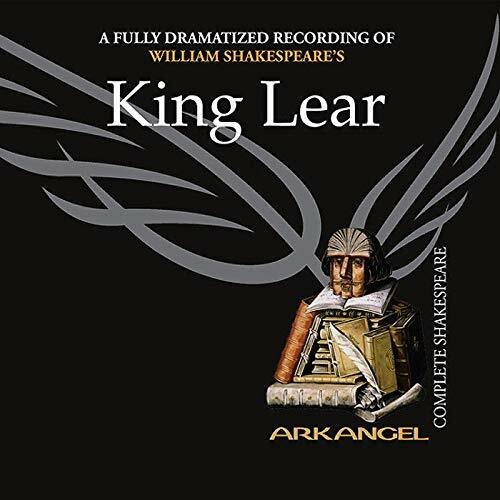 This strange and powerful tale of loss and recovery is the first in the group of romance comedies created by Shakespeare at the end of his dramatic career.